What is a wall tie? Why are brick support angles manufactured from stainless steel? 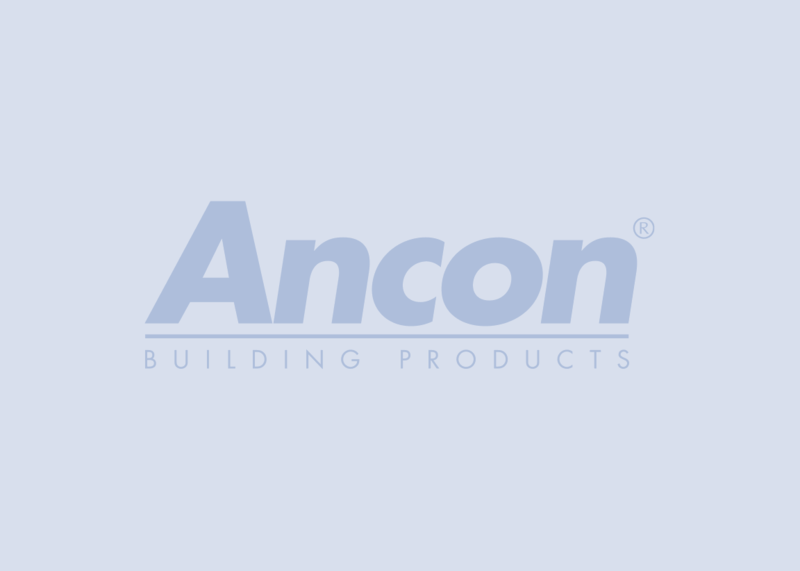 Ancon will be exhibiting at Futurebuild 2019 from 5th - 7th March at ExCeL, London. Ancon will be on stand C82. Ancon is pleased to announce the appointment of Peter McDermott as Group Managing Director, effective 1st January 2019 following the retirement of Stuart Maxwell. What is a Head Restraint and why are Head Restraints required in masonry panels? What are low thermal conductivity wall ties? What is a thermal bridge? How can thermal bridging be minimised? Complete our online contact form for general enquiries or make a literature request. Get regular updates on new product developments, technical advice and industry news.